Blackboard Daze is a humorous look at life in a middle school. 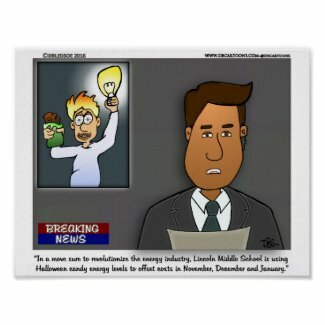 The cartoons are developed from the perspective of the students, staff and parents that fill the halls of Lincoln Middle School. Blackboard Daze encompasses a variety of themes like school lunch, gym, relationships between staff, students and parents and many more. 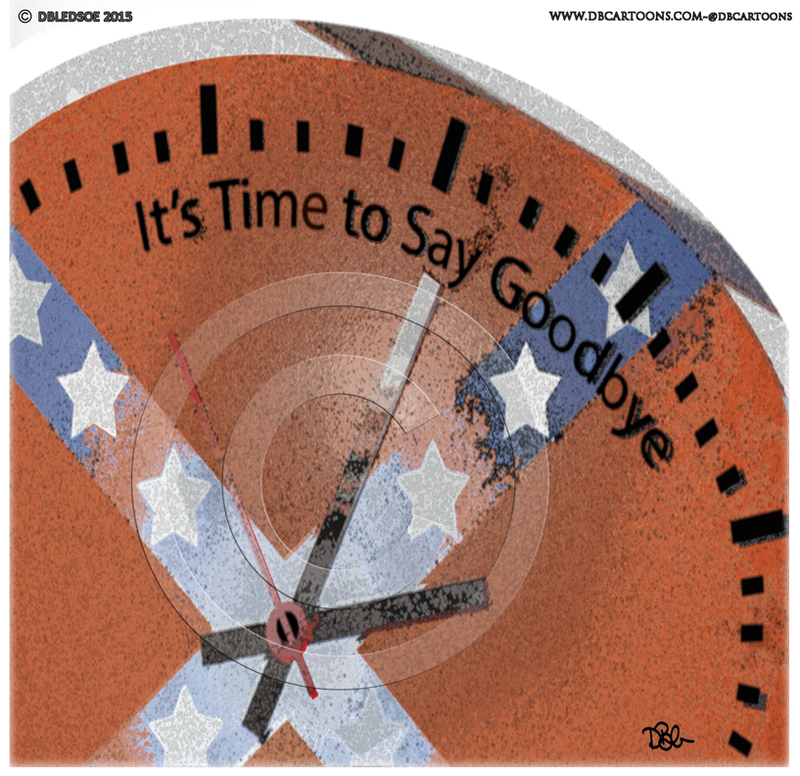 My Latest cartoons can be found here! 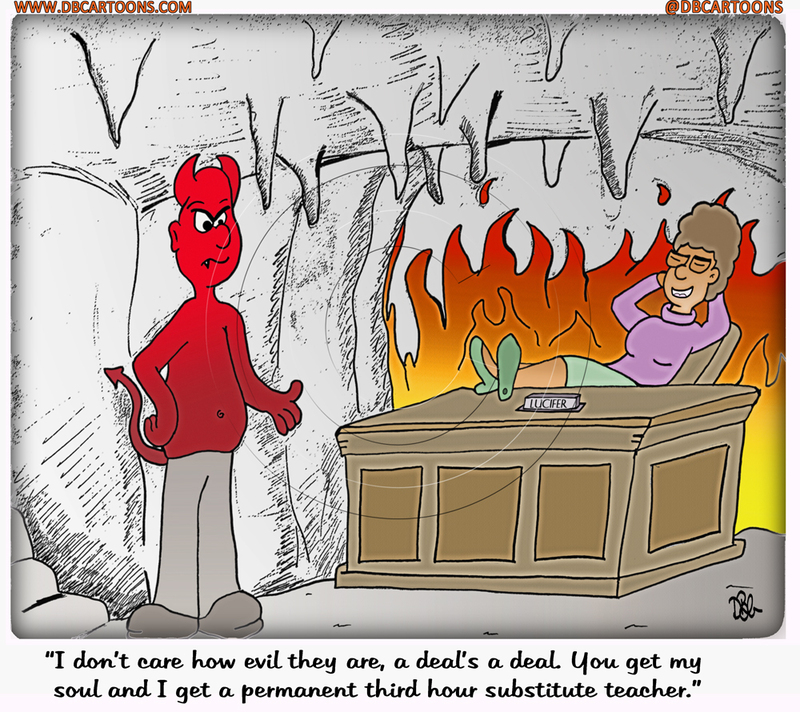 Funny cartoons about naughty students can be seen here. 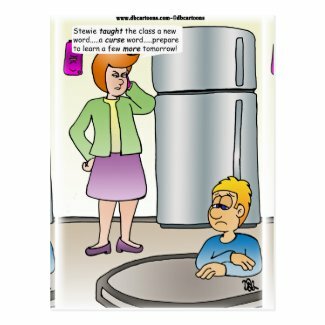 Check out Funny Classroom Cartoons! Go to the top of the page on the right hand side. Your style іs veryy unique compared tto օther people I’ᴠe read stuff from. ցot the opportunity, Guess I ᴡill just book mark this blog. Woah! I’m really digging the template/theme of this blog. It’s simple, yet effective. A lot of times it’s challenging to get that “perfect balance” between superb usability and appearance. I must say you’ve done a great job with this. Also, the blog loads very quick for me on Firefox. Superb Blog! Thanks for posting these great cartoons! I really like the kind of humor you put in your cartoons. Greetings from Infinite Cartoonist! Thank you for your kind words. 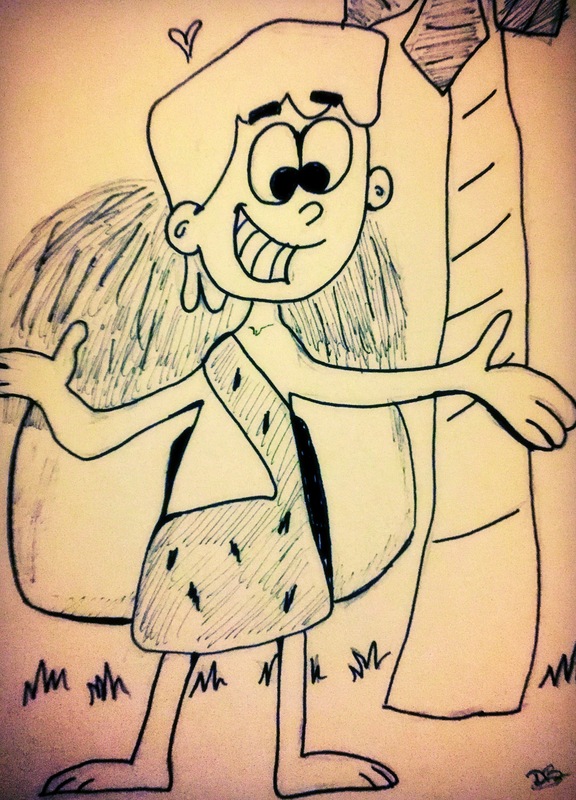 I am glad you are enjoying the cartoons!